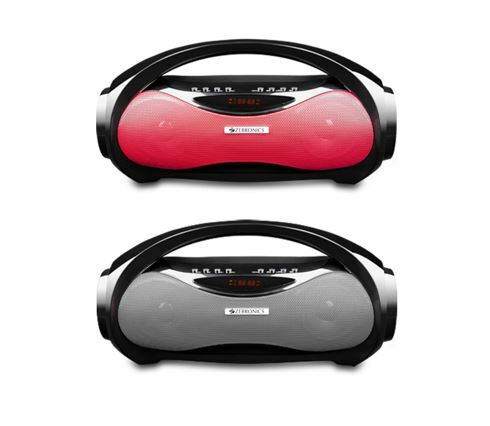 The Zebronics has recently announced their new wireless portable speaker Axel that has a makeover of Boombox design. 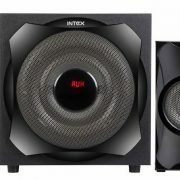 It is a multi-connectivity speaker that can play music from the Bluetooth devices, SD cards, USB drives and 3.5 Aux-in. The current selling price of the Alex is ₹ 2,799. According to the Zebbronics, the Alex is a lightweight compact wireless speaker device which comes with a handlebar to increase the convenience of users. 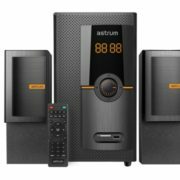 It has the built-in equalizer to get the Deep, loud and impressive sound that makes it an ideal choice for outdoor and indoor gatherings, parties and even inside your sweet home. To control the speaker volume media control, radio, and equalizer functions, the control buttons are given on the top the Alex wireless speaker. It can also take calls on the go while you’re paired with BT. 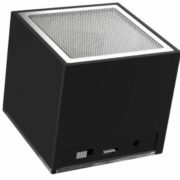 Furthermore, the Alex, a wireless portable BT speaker also comes with an LED display and has multi-connectivity options where you can stream your music wirelessly via BT or you can use your USB/ Micro SD card to plug in. 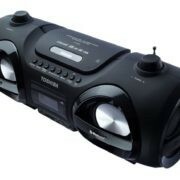 It also has AUX support or listens to the radio with the inbuilt FM radio.